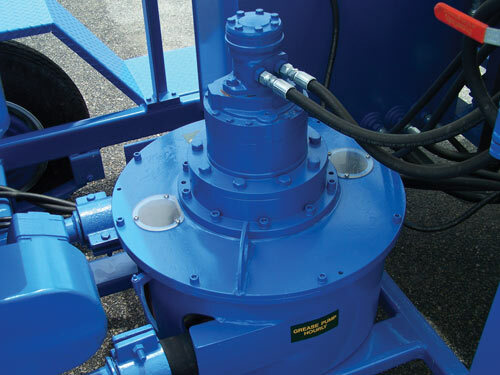 The D3522 Mixer-Pump is equipped with our D3522 2-inch hydraulic squeeze pump with infinitely variable speeds from 0-6 cubic yards per hour. 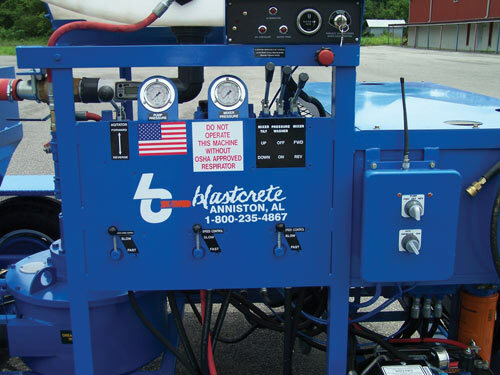 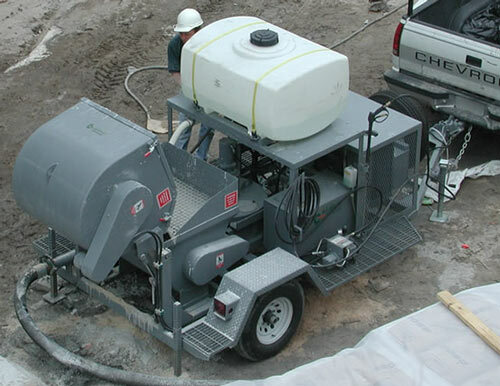 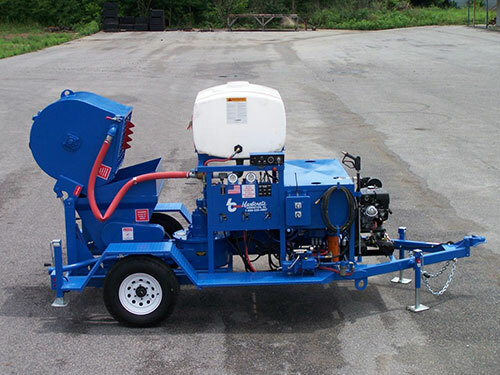 It features a 9-cubic-foot capacity hydraulic spiral mixer with a hydraulic dump, a hydraulic agitator in the receiving hopper, and mounted on a high-speed, single-axle trailer with lights and electric braking package. 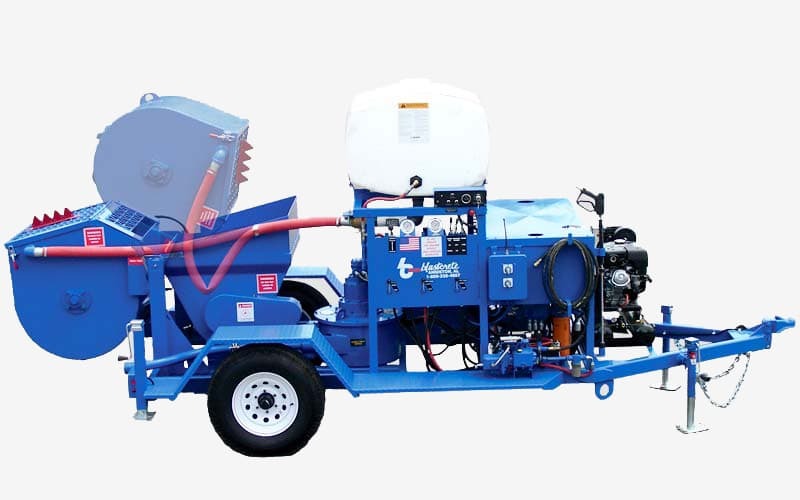 The D3522 Concrete Mixer-Pump’s primary wear part is the rubber pumping tube that can be replaced in 20 minutes.